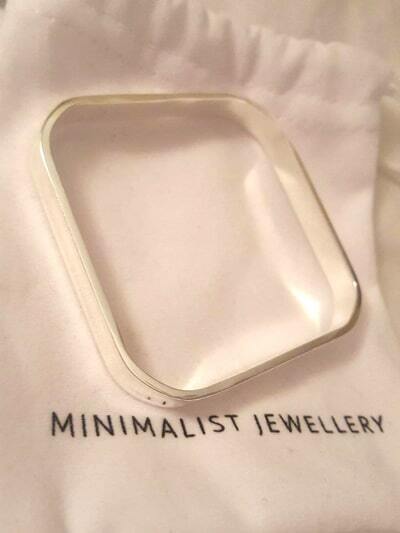 This isn’t the first time I’ve posted about Minimalist Jewellery. Obviously, I am a fan of the brand and all of their products. They sell some stunning yet understated pieces perfect for that extra subtle touch to an outfit. The great thing about Minimalist Jewellery is their range. Some is gold or silver plated, some is .925 silver. The prices are just right as well. You can pick up something special for a gift or yourself for as little as $10. Usually, I lean towards rose gold. But this time I was lucky enough to get my hands on some gorgeous silver pieces. Two beautiful yet very different bangles, a pair of simple studs and a super cute ring. I love this. It’s so unique. I believe this is .925 silver. Updates will be made, so check back soon. I absolutely love this piece. A little bit of a throw back to my younger years, yet so beautifully designed that they look great on my almost 30 self . 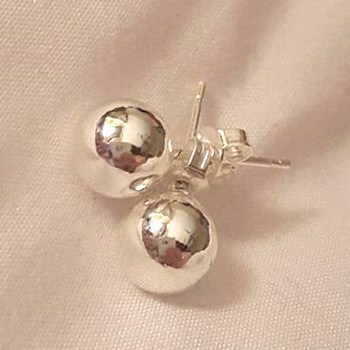 They are 925 silver plated and completely conjoined so you won’t lose any! These are 925 Sterling silver and perfect for anyone. They are very light weight and comfortable to wear. I find this so cute. 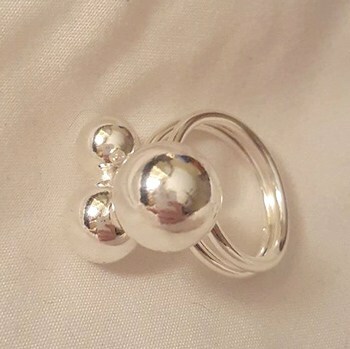 It’s a subtle statement ring that is slightly adjustable from 17mm diameter. 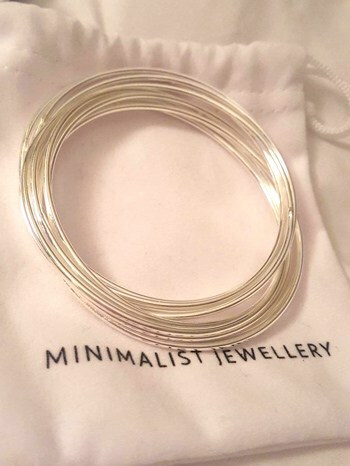 Head over to www.minimalistjewellery.com.au to find the perfect piece for yourself or someone else! You’ll love their range.